At Whitney World Travel we are proud to call The Woodlands, TX and southwest Montgomery County our home. Every day we help clients from around the world take amazing vacations to some of the most memorable places imaginable, but our heart truly is here. Our goal as a travel agency is to provide a touch of Texas hospitality in all that we do and be a strong part of our amazing community. When you are looking to plan your next family vacation contact that team at Whitney World Travel. We pride ourselves on providing world class service and individual attention to every single client. We feel confident in saying that few other travel agencies can match our attention to detail and level of personal care. 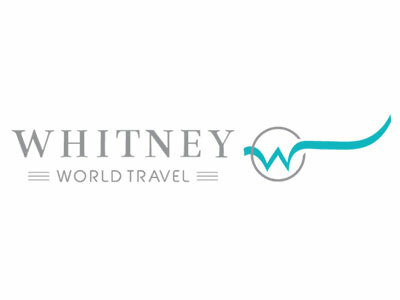 We hope that by the time you're done taking a vacation planned by Whitney World Travel you will not only say you had an amazing experience, but you've also made a new friend for life! We specialize in Disney Destinations, cruises, the Caribbean, Hawaii and Europe.